Open A Gym, It takes a lot of hard work, dedication, and determination. It also takes money. Many people need Cheap high-quality fitness equipment to help achieve their fitness goals. China-based Shandong Ningtai Body Building Apparatus Limited Company. maintains an extensive inventory of fitness equipment that could prove conducive to maintaining health and improving the fitness level. Available at great prices, the company supplies both commercial fitness equipment and equipment for personal use at home. According to the spokesperson for the fitness equipment company, they can supply equipment to create a complete fitness center, where several people can work out together. They have a complete range of fitness equipment, including aerobic fitness equipment, cardio fitness equipment, gym equipment and so on. All equipment are manufactured keeping in mind the necessary quality and safety standards and are available in exact and standard dimensions. The spokesperson maintains that these equipment are easy to operate, and one can work out at home without the need of an instructor. The company announces the complete range of gym equipment that includes commercial treadmills, upright exercise bike, elliptical trainer, multi gym, smith machines, and others. They have equipment of varied dimensions and specifications to suit the requirements of different small and big gyms. These cheap exercise equipment are designed for efficiency, durability, and biomechanism. According to the spokesperson, a team of fitness experts and technicians in the company work in tandem to design and develop fitness equipment that can help people to remain fit and healthy. After extensive research and analysis, these equipment are optimized for performance and durability. Shandong Ningtai Body Building Apparatus Limited Company has a significant range of Commercial Fitness Equipment to help set up a gym. 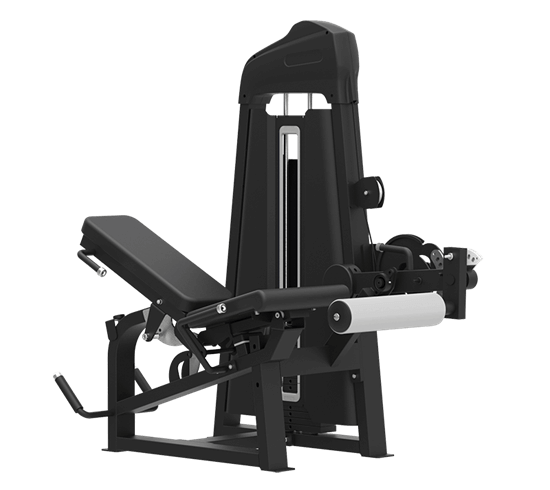 The company has a complete infrastructure with all machines and tools to design commercial fitness equipment of accurate features. There is a separate R&D department in the company that keeps assessing the health and fitness requirements of people to propose quality fitness equipment. Each of the equipment is tested meticulously in their testing laboratory and supplied to the clients across the world. Located in DeZhou City, Shandong province in China, Shandong Ningtai Body Building Apparatus Limited Company. is a manufacturer of gym equipment. 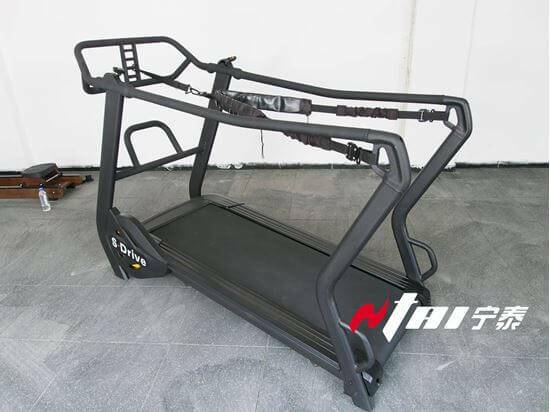 The company supplies Commercial Fitness gym Equipment, home fitness equipment, sporting goods, bodybuilding machine, cardio fitness equipment, hour fitness equipment and so on. Their equipment includes the most added features in the fitness industry. Get Best Cheap Gym Equipment & Workout Equipment For Your Gym Today.